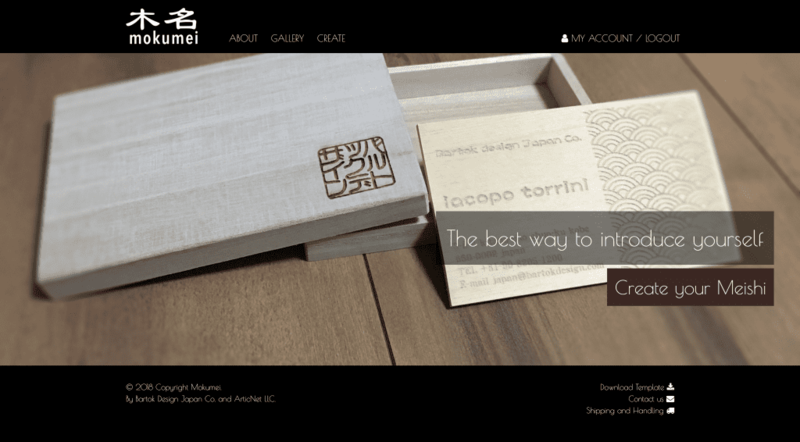 Blog | Bartok design Co. Blog – Page 4 – Bartok design Co. 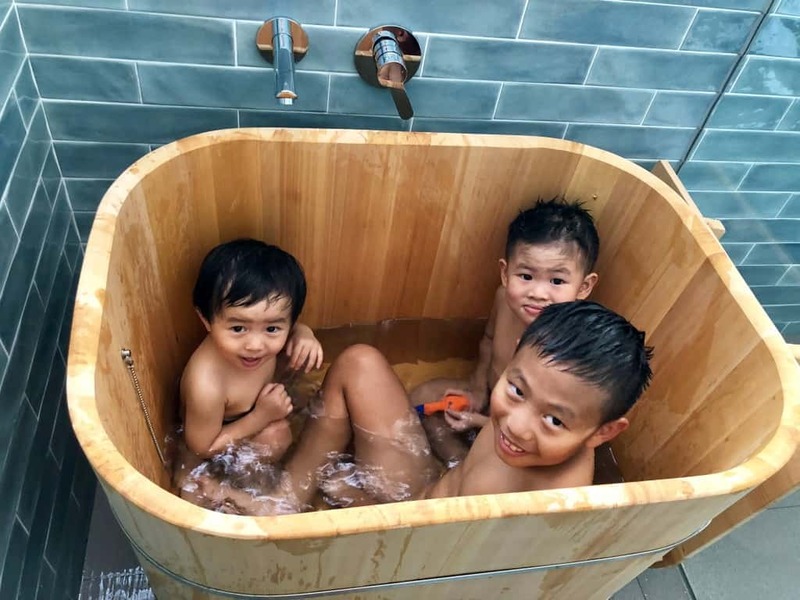 In the chaos of shifting, I forgot to update and say that we have received the bathtub and the children are enjoying it extremely well. Especially my littlest who squeals in joy every time we tell her she can go in the bath. I received a brief comment together with 3 hefty photos! 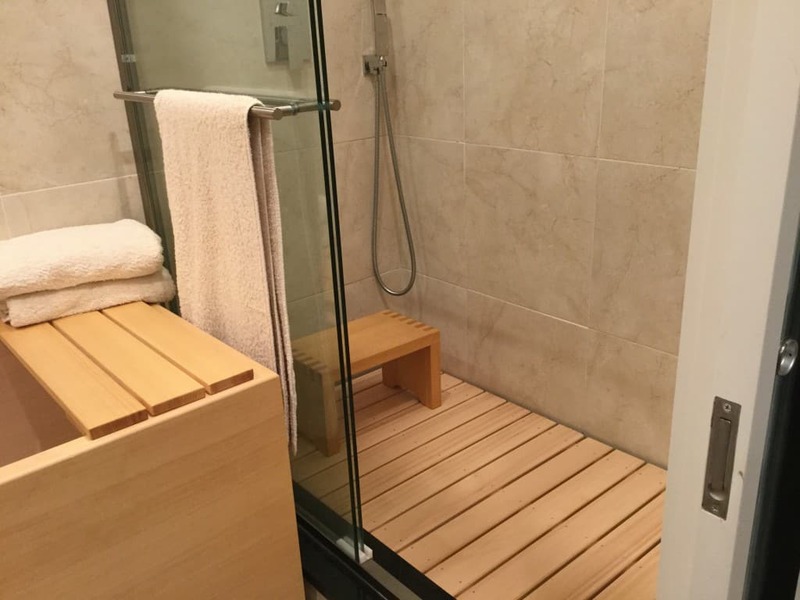 Here are photos of bathroom including view from tub! 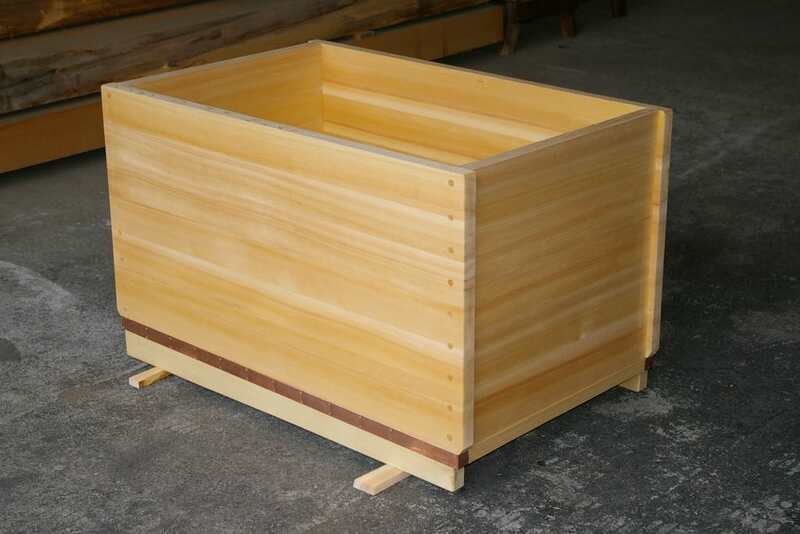 The sawara wood bathtubs trend continues with another fine grain tub made with the gentle orange cypress. 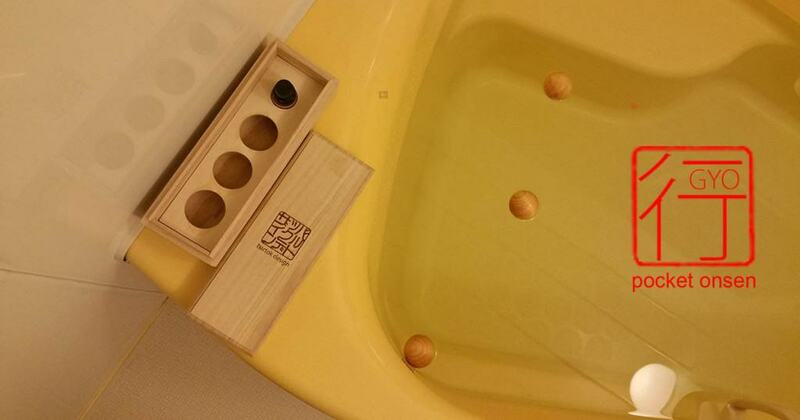 See the previous outlet tubs on the explanation why sawara is a trend. 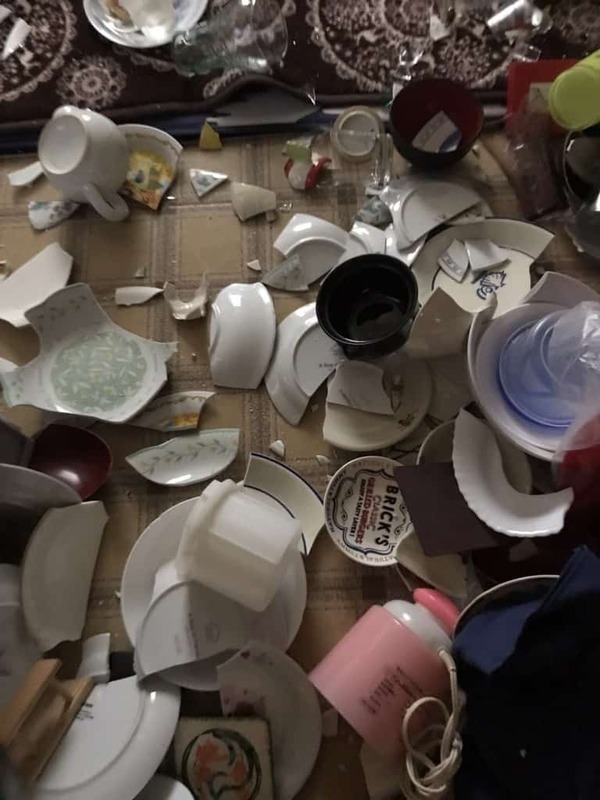 For all of you who heard the news of the earthquake in Osaka and kindly thought of us: WE ARE OK. I also received several messages thru Facebook and Whatsapp: thank you for your caring! Osaka was the most shaken with a magnitudo of 6. Kobe experienced a magnitudo 4 to 5, according to the area. The awaji fault (which caused some 4000 casualties in 1995) seems not to be affected this time. Here are some of the photos that friends from Osaka circulated. 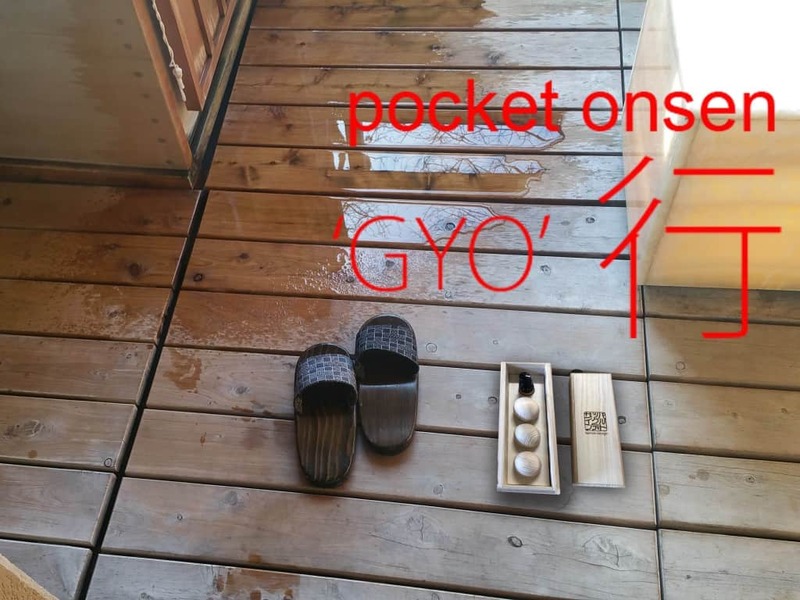 Well, ‘GYO’ is actually a development of the ‘pocket onsen’ that was launched in fall 2014. We have been shipping worldwide over 350 pocket onsens and we are running out of the boxes and fabric pouches that were produced for the campaign. So it is time to create an enhanced version of the original item. On the other end, the ‘GYO’ aims at bringing back the product to its essence. 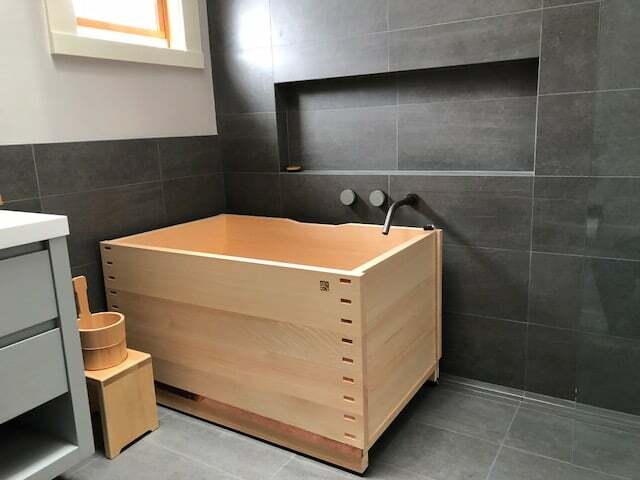 The idea is that by adding aromatic wood orbs to your bathtub, you can enjoy the same feeling as entering a real hinoki japanese bathtub. The pocket onsen ‘GYO’ kits are available both with the “young trees hinoki oil” and with the “special reserve hinoki oil”. There is also a ‘conoisseur perk’ with both essential oils variations so you can try the difference. 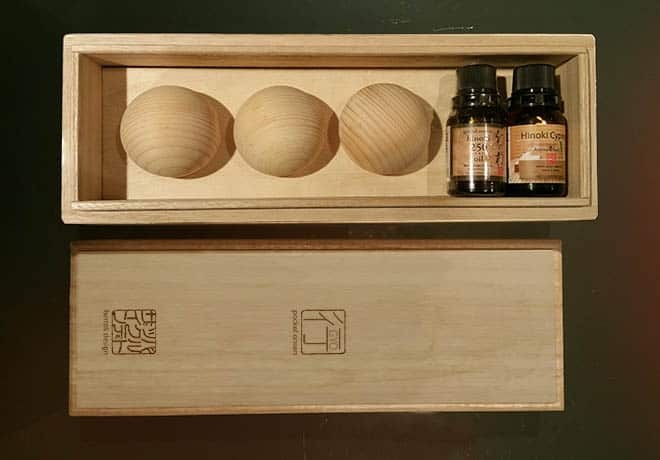 Open the tight wooden box, draw out the hinoki orbs and apply few drops of hinoki essential oil. 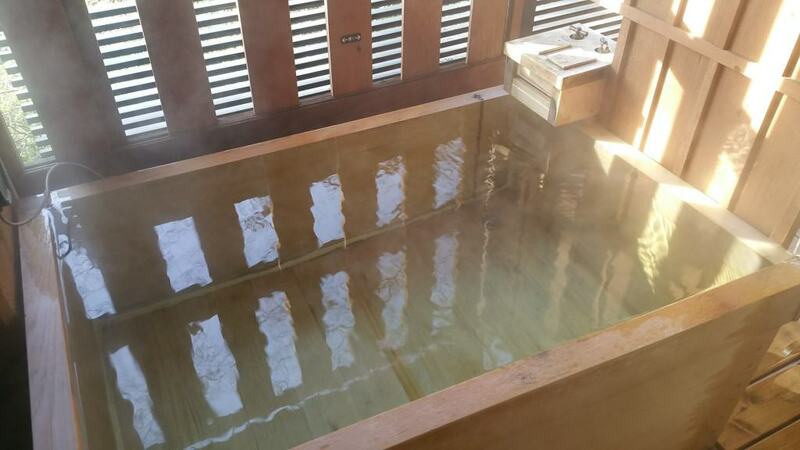 Once you drop them in hot water you will feel as you have been tele-ported into a japanese onsen (hot spring)! The video explains how to use the hinoki wood orbs and how to store them after use. These are now ready-to-ship in our store! 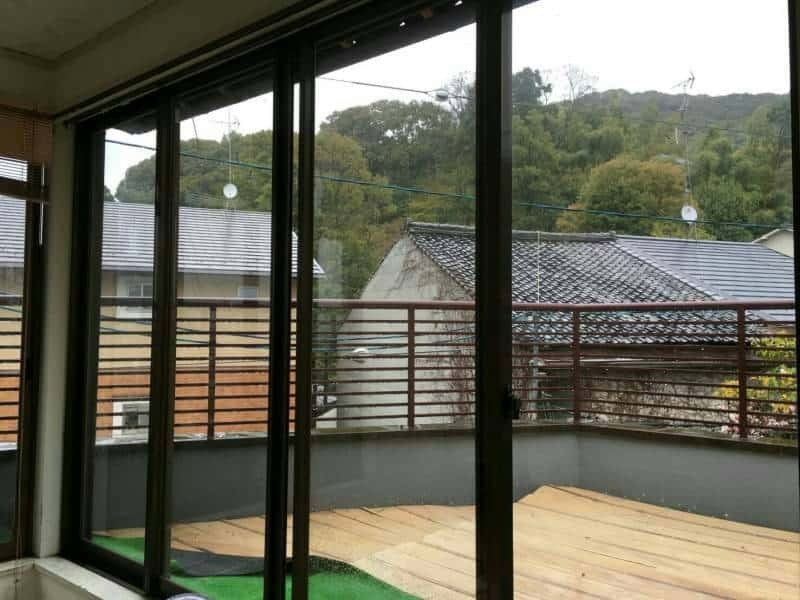 exclusive land in kyoto for sale! A friend (land surveyor) offered me this exclusive information that I have the pleasure to share with the Bartok design community. If you have been to Kyoto, you probably know Ninen-zaka and Sannen-zaka: the picturesque area that leads to the Kyo-mizu-dera temple. A pedestrian area, made of slopes and stairs is filled with shops and cafes and is flocked with tourists 365 days a year. 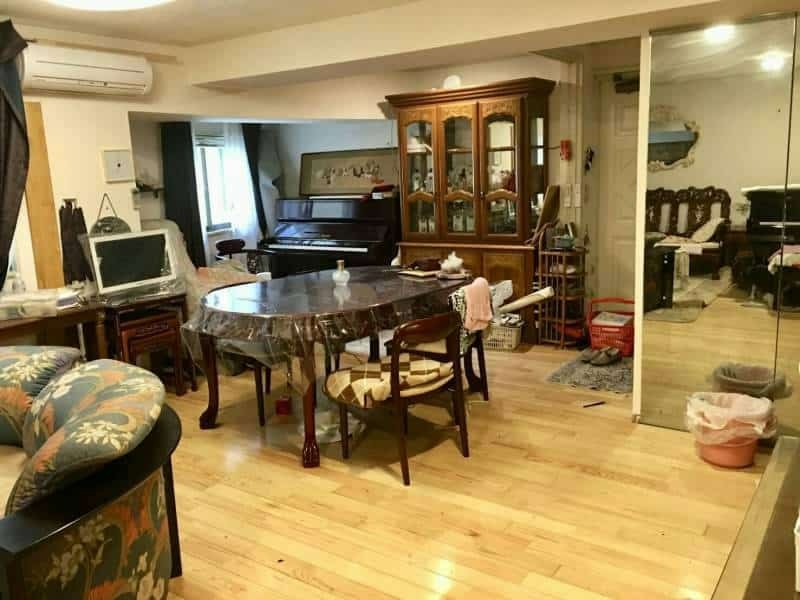 At present a timber frame western style 2 story house + basement (built in 1984) occupies the lot. 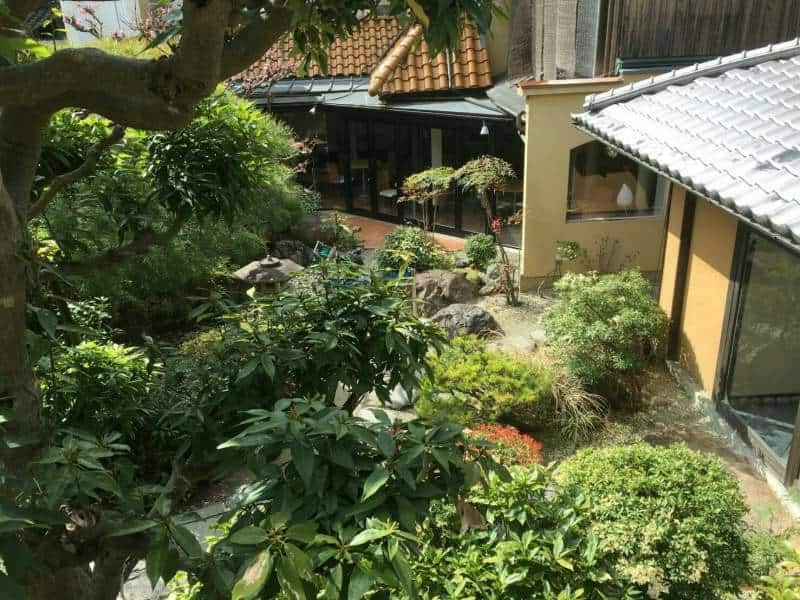 Unfortunately the building is not a nice traditional japanese house but the location is extremely rare and valuable. 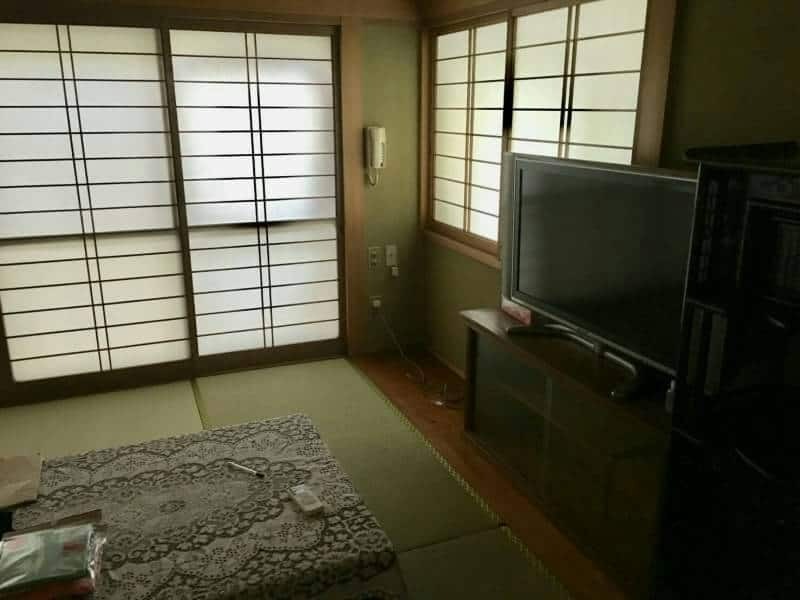 Considering that this type of properties are not available on the public real estate market, this is a unique opportunity for somebody wanting a second house in Japan. The duckboards arrived and are gorgeous! Plus, they smell delicious! See some iPad pics below. We wondered what the little black pads are for. Also, the 4 extra pieces of wood? 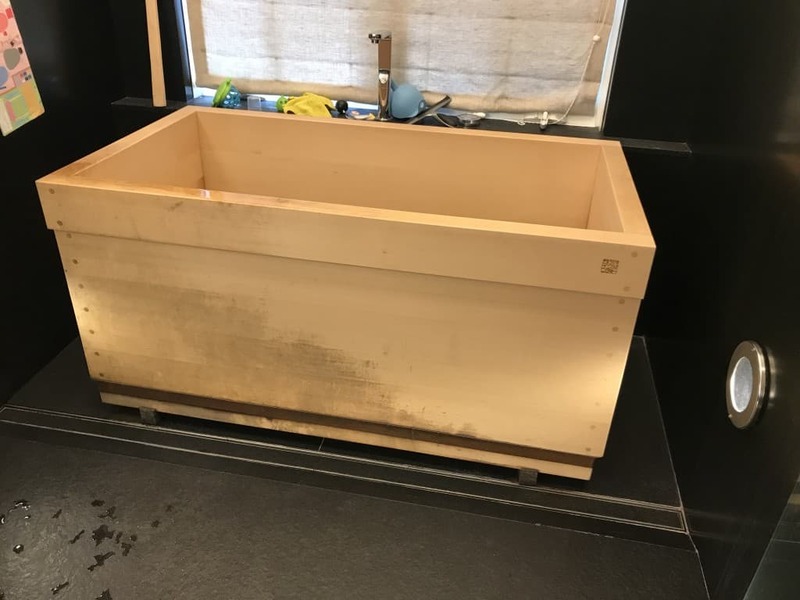 tub stained and cleaned up! Here below is the mail correspondence with a client who purchased a tub in 2014. He kindly agreed to have it published here as it may be of help to other fellow ofuro owners. I hope this note finds you and your family very well. I look forward to a time of leisure where I can see you again. In the meantime, due to my laziness at not wiping the tub down and its position next to the shower, it has taken on the less than ideal character shown in these photos. Is there anything I can do to restore the surface at this point? I introduced this project earlier on this blog and newsletter but… we are now officially open! All other words are superfluous…!